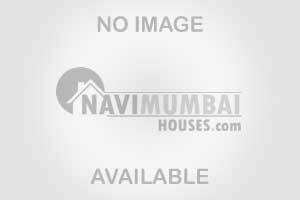 Spacious 2 bhk for sale in tower with all modern amenities like swimming pool, Garden, Gymnasium, Club house, Temple, Etc.. Close to utsav chowk and 5 min drive from kharghar railway station and mumbai pune highway.... The basic amenities like banks, Atms, Schools, Colleges, Transportation , Market places are on walking distance. The society is located in the prime location of kharghar. Reserved stilt car parking is also included.